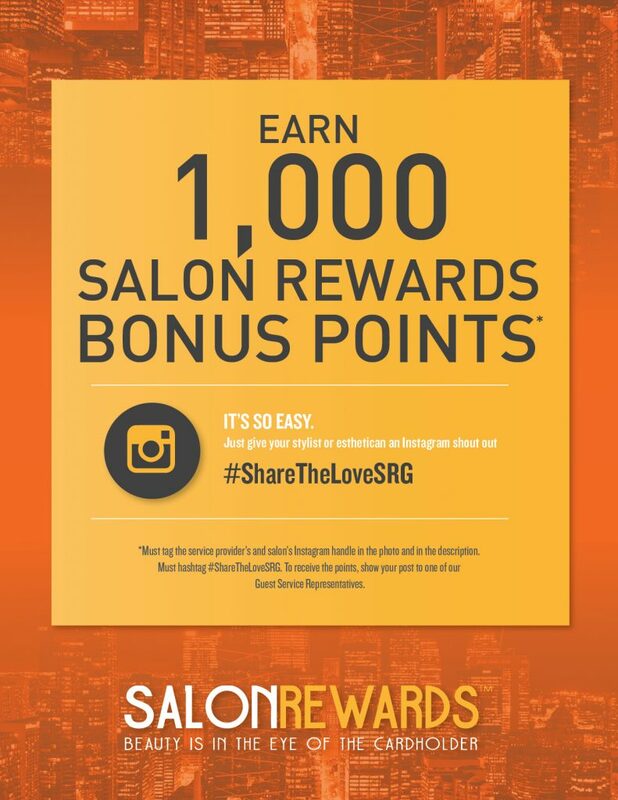 Want to find the Head Shoppe location nearest you? 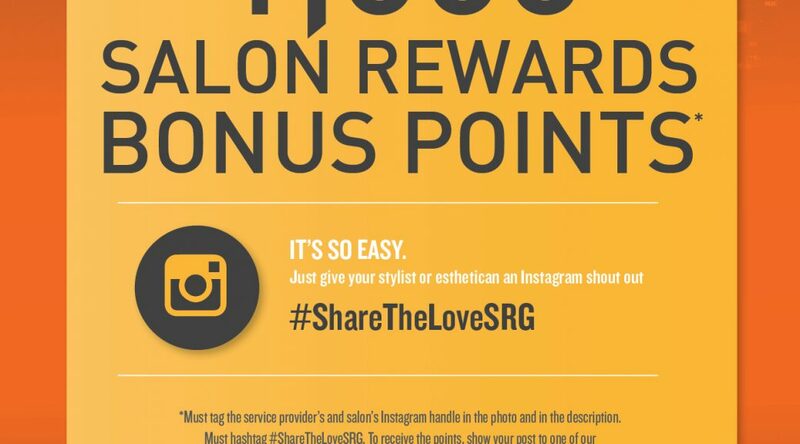 Earn 1,000 Salon Rewards bonus points when you give your stylist or esthetican an Instagram shout out. © 2015 Website by dotsimple.ca.